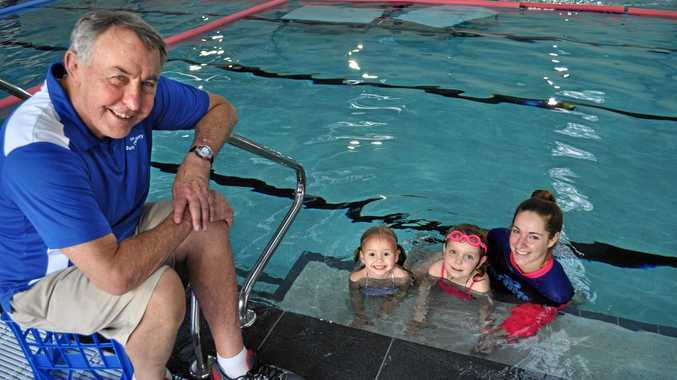 EXPERIENCED Ipswich swimming teacher Peter McMahon has joined the call for children to be taught how to hold their own in the water from early primary school. The owner of swim schools in Ipswich and Springfield also teaches thousands of local school children about swimming fun and safety, but says he comes across many children in the key Year 3-5 age bracket that have a fear of the water. "We take it further than just swim safety because we want children to be able to enjoy the water so that they can go surfing, boating and jet-ski-ing as well as swimming and enjoy the environment we have here in Queensland," Mr McMahon said. "Unfortunately, there is an amazing number of children who do not know how to swim - and we are talking about that Year 3-5 group - and they still have a fear of water. "It's a crying shame when you consider where we live. I've also come across mature aged people who were probably thrown in the deep end when they were children and have never got over that fear." Mr McMahon said schools shouldn't shoulder all the responsibility, and that good water safety habits started at home. He said different schools provided different levels of swimming lessons to students, but supported the idea of the State Government taking the lead. "It really should be focussed on the preppies and Grade 1 kids," he said. "They are the ones who are more likely to get themselves into strife in the water. 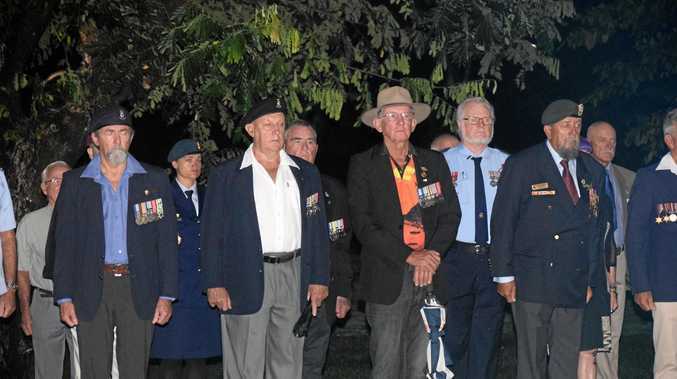 What this requires in the Premier to come out and set a standard and provide funding."